The emotion is still so fresh and raw on our mind, but we are all set again to the newest adventure brought altogether next year by The Group at LaLaLa Festival 2019. Set to be held on 23 February 2019, the annual international forest music festival drops the real bomb with its first lineup announcement, that includes London’s Years & Years and South Korean soulful R&B singer, Crush . 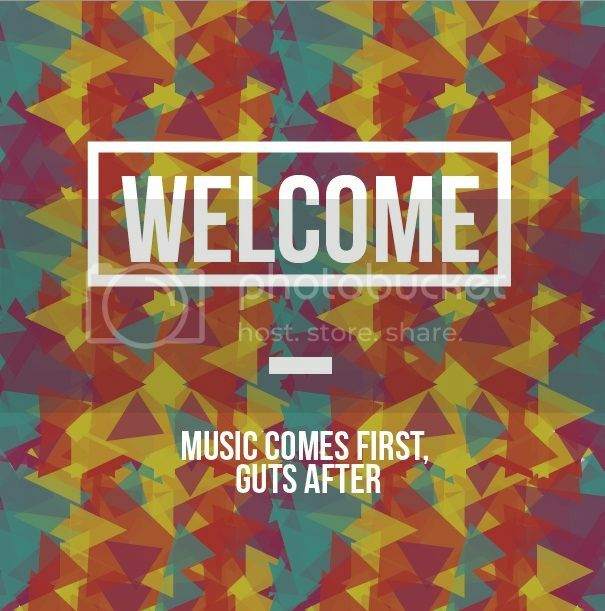 The Group, as one of the most well known, strong music promoter that started their journey in Bandung has grown so much during the course of year. With upscale experiences of bringing power house international names such as Oh Wonder and Kodaline, The Group has aggressively secured those that been on the wish list on repeats. As if we can only expect even more excitement in the future. 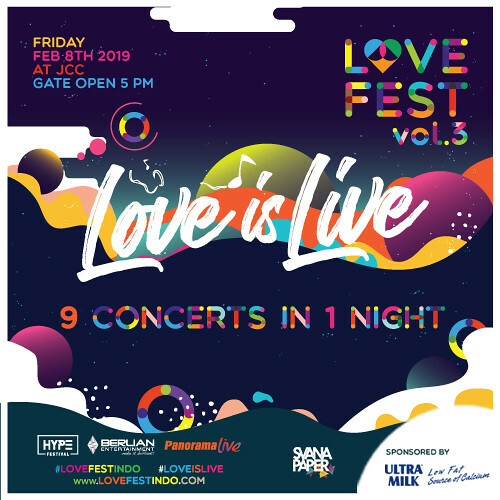 Going forward to a bigger scale of festivity, LaLaLa Festival 2019 offers one stop celebration of music with more experiences and even bigger performers. Staying true to their calling, LaLaLa Festival 2019 will be held once again in Orchird Forest, Bandung, famed for its striking woodland and beautiful gazes. With Years and Years and Crush on board, we can only expect even more surprises to be later added on. This will mark the first time in Indonesia for both the famous British synth-pop band and Korean R&B star. While Years & Years have already hit the top of Billboard’s album chart with their biggest hit single “King”, Crush has his own English album soon to be released after swiping up Korea & Asia. Their performances, altogether with stars such as Jeremy Passion, Astronomyy, and Joe Hertz are definitely something to look forward to. Not to mention, Sheila On 7, Fourtwnty, and Ardhito Pramono will also be joining the stage as our most favorite local acts. The Phase 1 of the whole Lineup has just been announced, there will be more international and national artists will be joining the lineup for LaLaLa Festival 2019. Even without the first lineup announced, devoted fans have shown their utmost excitement. Early bird tickets have been sold out less than an hour since its opening. All the regular & VIP passes, fortunately, will be sold start from 26th October 2018 at 6pm on LaLaLa Festival’s official site (www.lalalafest.com) start from 350K for the presale ticket. For more information and updates, do follow LaLaLa Festival’s social media @lalala.fest! Previous: Neon Lights : Geared Up Your Lights!